The Backblaze vs CrashPlan battle will continue forever in the online world because these are the top cloud backup services available on the World Wide Web. Both of them provide unlimited backup and an impressive amount of features under $6.00 per month, which makes their offers virtually impossible to refuse. Precisely because it is so difficult to choose between the two services, we would like to tell you a bit more about them. Then you can opt for the cloud backup provider which is best-suited to your own storage needs. So take a look and maybe when you finish reading our article you can find your answer for the CrashPlan vs Backblaze question. Developed by Code42, CrashPlan is one of the top cloud backup service providers available today. Unlike most of their competitors, such as Mozy or even Backblaze, CrashPlan has always kept its unlimited backup policy without introducing additional features to their plans which would result in limiting the offer. CrashPlan is compatible with Windows, Mac, and Linux and it features a 448-bit file encryption system for its standard plans. It provides its users continuous, minute-to-minute backup plans so that they can keep their files safe at all times. Backblaze is an American cloud storage and backup service provider which has become famous over the years for their amazing $5.00 monthly unlimited backup plan. Their aim was to offer users affordable backup services and they were extremely successful. Backblaze is compatible with both Windows and Mac and it is extremely easy to use. The backup program abides by a very strict security policy and so, it encrypts all files before they are stored. The users must then provide their chosen password to access the files. If they want, users can also opt for an additional encryption key. The obvious user for the price category is Backblaze, which has become famous over the years precisely because of their unbeatable $5.00/month offer. However, the price difference is virtually insignificant, so it seems that it is a tie between the two backup services for this one. Our Backblaze vs CrashPlan Winner for Price: Tie. This is yet another category where the CrashPlan vs Backblaze discussion comes to a tie, as both services provide users with superior security services for their data. To get a better idea of what they offer exactly, you should know that mainstream cloud backup service Dropbox uses no encryption whatsoever. Other storage and backup providers which are regarded as being secure, such as SpiderOak and Carbonite, generally use a 128-bit Blowfish algorithm to encrypt user files. CrashPlan on the other hand uses a 448-bit encryption system for its standard plans and an AES-256 file encryption plan for Business plans. As for Backblaze, it uses an impressive 2048-bit file encryption programs, which can provide the vast majority of users with the security they need. This is why we simply must declare Backblaze the winner of the security category because their efforts for keeping user files safe are admirable. Our Backblaze vs CrashPlan Winner for Security: Backblaze. Both CrashPlan and Backblaze have very user-friendly interfaces, so we will have to look at the details to determine the winner of this category. For both services, customers need to download the programs and install them into their computers. Then they will have to set up their accounts by providing their valid e-mail address and their files will be safely stored from then. CrashPlan’s platform is slightly more difficult to use when it comes to choosing advanced settings for an account. However, most users should be able to get used to it in no time. Backblaze, on the other hand, is extremely user-friendly. It is perfectly suited for people who are less technology friendly, as there are no complications for this one. Our Backblaze vs CrashPlan Winner for Usability: Backblaze. Users have access to multiple versions of the files they have backed-up. Users can order a USB drive or a hard drive with their information. Backblaze’s computer location feature is extremely useful if your computer gets stolen because it will be able to find your computer by using its IP address. It will also tell you which files have been accessed and/or copied or deleted by the thief. Additional private key created by the users to keep their files safe. Mobile phone app – users can access their files on their phones. CrashPlan offers its users the full set of features they need to keep their files backed-up at all times. Their extra security key may come in handy for those looking to keep their files safe from nosy friends or partners. As you could see, it is virtually impossible to choose between Backblaze and CrashPlan because they both offer irreproachable plans to their users. According to our category assessment, our winner for the Backblaze vs CrashPlan showdown is Backblaze mainly because it manages to offer an excellent service for the unbeatable price of $5.00/month. 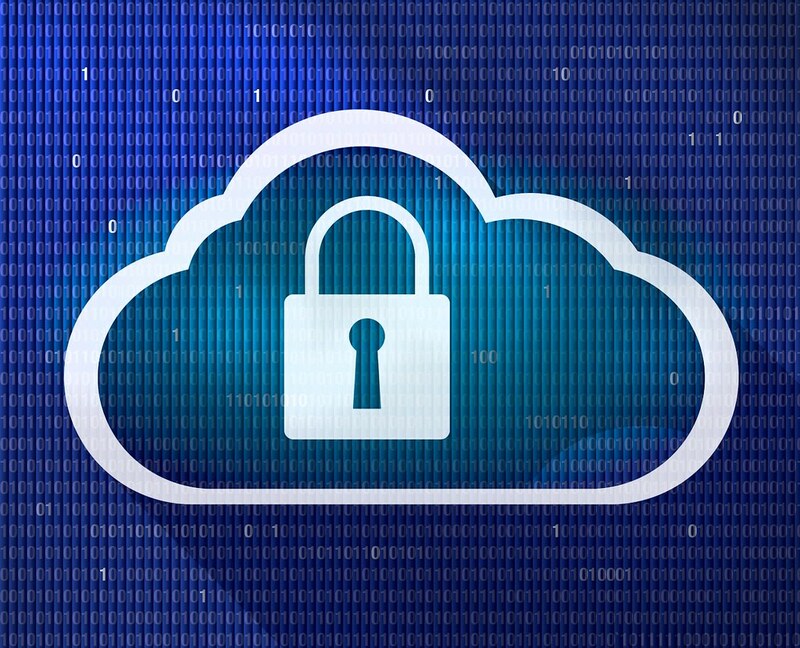 What is your favorite of the two cloud backup services? Please tell us in the comments section below.